Nearly every girl has their ears pierced and therefore needs a place where they can store their earrings. Putting them all in a dish can seem like a good idea at first but when you need to go and find a matching pair, you can be there for hours. This simple DIY will solve all your problems when it comes to earrings and will also be a nice addition to your dressing table. 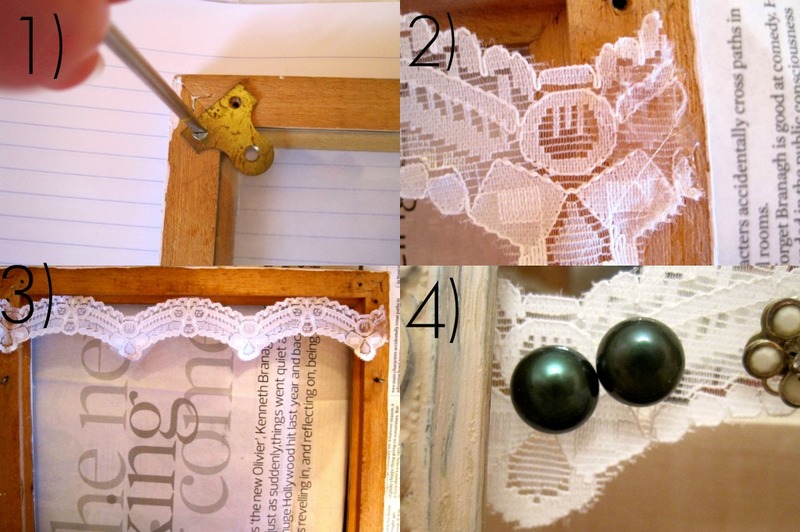 Add in your earrings and display. 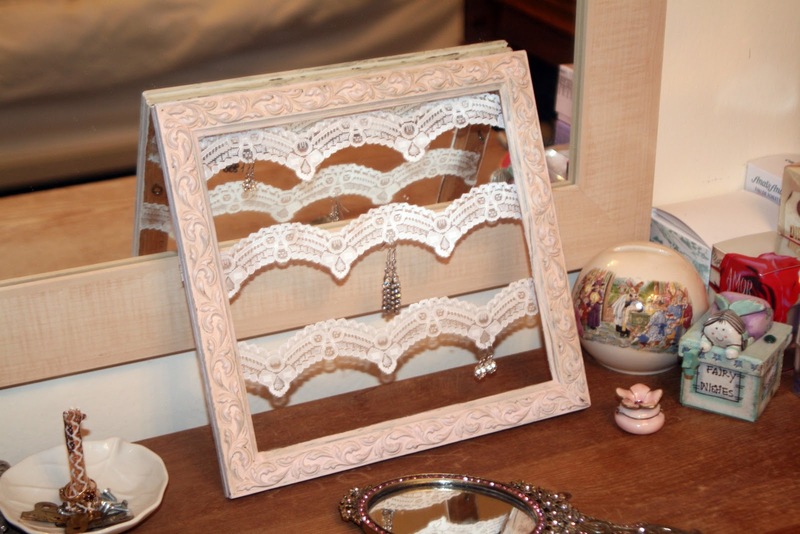 Will you be making one for your dressing table?